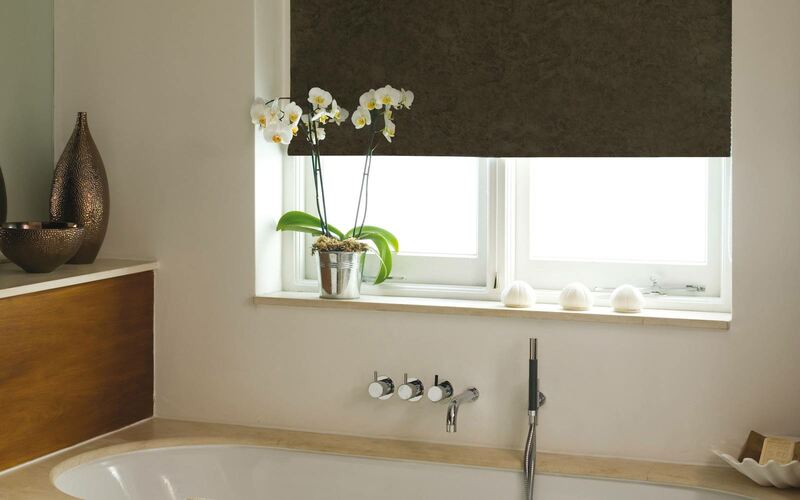 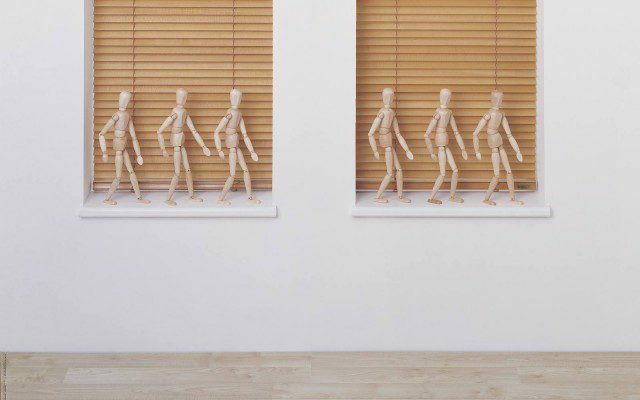 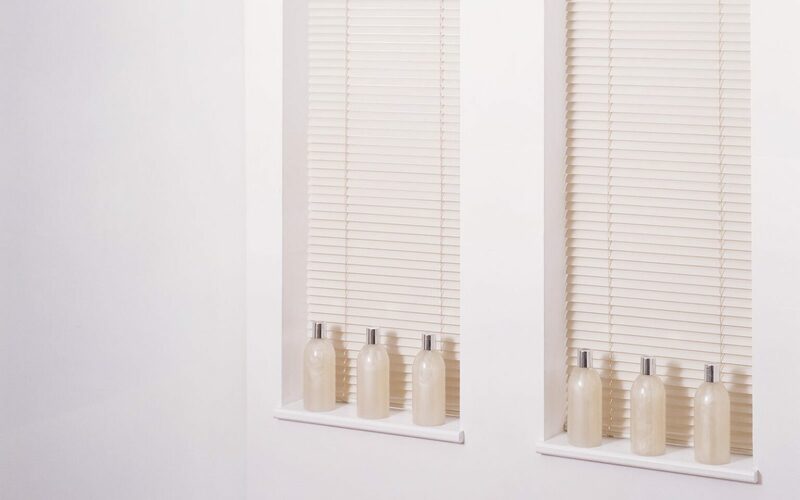 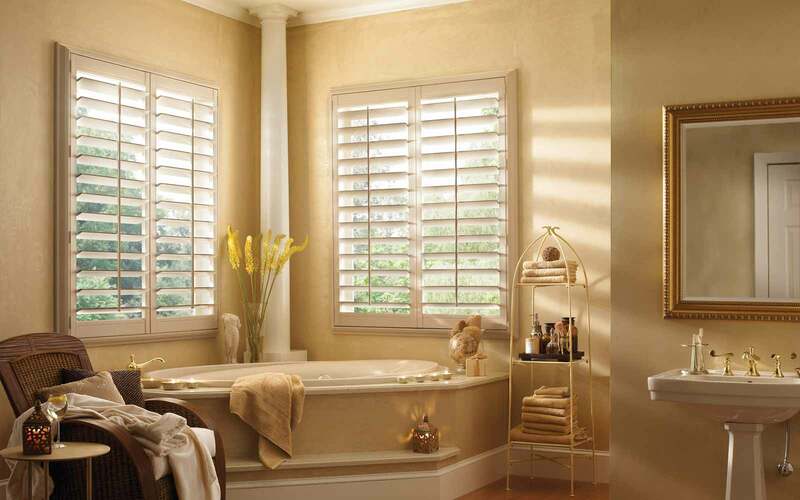 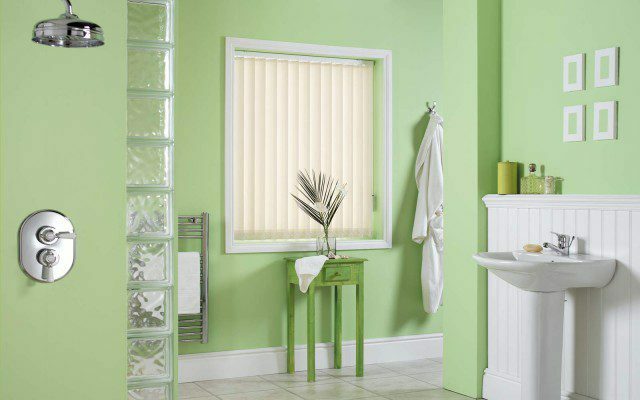 For Blinds in a Bathroom the most important consideration is moisture and its locality in relation to the Blind. 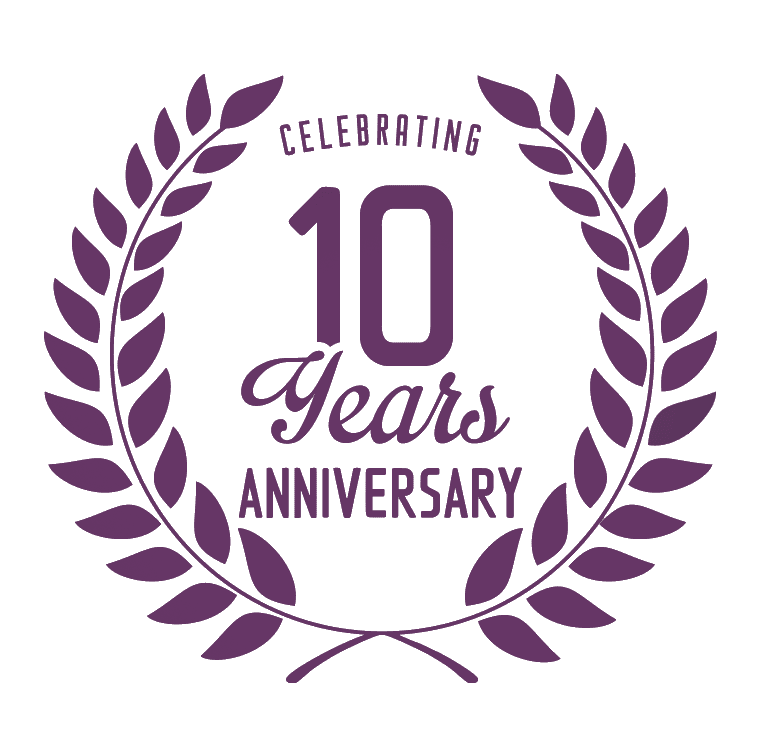 There are many fabrics that are splash proof meaning they can only be splashed all the way through to a number that are 100% waterproof and can be positioned next to your power shower. Generally avoiding a blackout blinds is also a good idea as some natural light filtering through is safer than a dark room.